The 2018 Hippocrates Awards judging panel includes for International Open and International Health Professional categories Mark Doty, USA, Carol Rumens, UK, Dr Peter Goldsworthy, Australia and for the Hippocrates Young Poets Prize Alisha Kaplan, Canada. 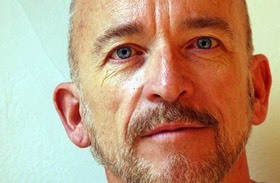 Mark Doty (photo: Mark Lacy) is an American poet. He has�won man literary awards, including the Whiting Writer’s Award, the T. S. Eliot Prize, the National Poetry Series, the�Los Angeles Times�Book Award, the National Book Critics’ Circle Award, the PEN/Martha Albrand Award for first nonfiction, and the National Book Award for�Fire to Fire: New and Selected Poems�(2008). A resident of Provincetown, Massachusetts, Doty teaches at Rutgers University in New Jersey. 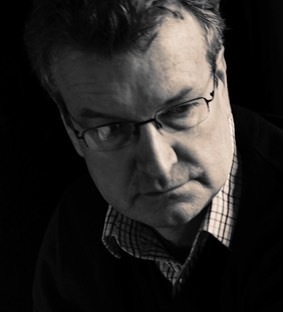 Peter Goldsworthy�divides his time between medicine and writing.� He has won literary awards across a wide range of genres, including the 1982 Commonwealth Poetry Prize, the 1988 Australian Bicentennial Poetry prize, the FAW Christina Stead Award for fiction, and a Helpmann Award, with composer Richard Mills,� for the opera Batavia.� Five of his novels have been adapted for the stage;� his 1995 novel ‘Wish’ was recently rereleased in the Text Australian Classics series, and his 1989 novel ‘Maestro’ as an Angus & Robertson Australian Classic. His most recent book is ‘The Rise of the Machines and other love poems’, published last year. 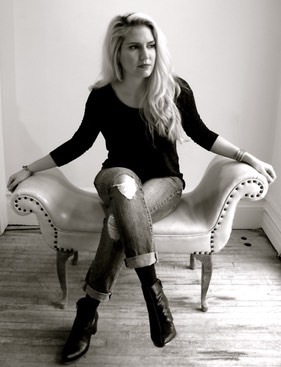 Alisha Kaplan�is a poet from Toronto. She holds an MFA in Poetry from New York University, where she was a Rona Jaffe Fellow, and a BA from Barnard College, where she received a Lenore Marshall Barnard Poetry Prize. Her writing has appeared or is forthcoming in Fence, DIAGRAM, Powder Keg, The Chicago Tribune, Carousel, and elsewhere. The daughter of a printmaker and a psychiatrist, Alisha is very interested in the convergence of art and medicine, in particular the healing possibilities of poetry. She won the Open Category in the 2017 FPM Hippocrates Prize for Poetry and Medicine. Carol Rumens�is the author of 14 collections of poems, as well as occasional fiction, drama and translation. She has received the Cholmondeley Award and the Prudence Farmer Prize, and was joint recipient of an Alice Hunt Bartlett Award. Her most recent publication is the prose book, Self into Song, based on three poetry lectures delivered in the Bloodaxe-Newcastle University Lecture Series. 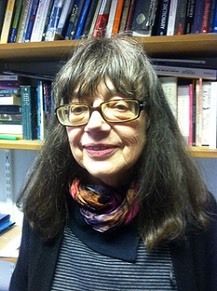 She is currently professor in creative writing at Bangor University, and is a fellow of the Royal Society of Literature. Her latest collection is De Chirico's Threads, published by Seren Books.